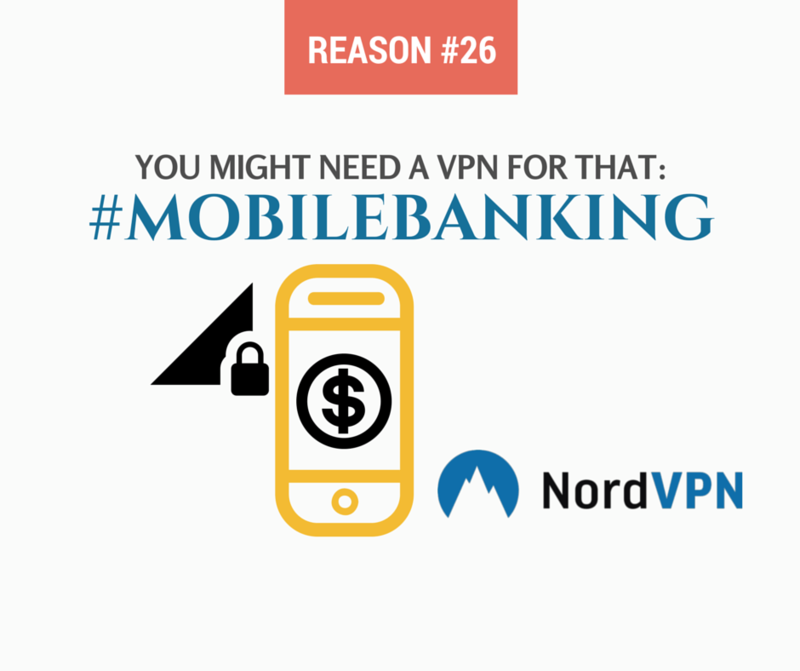 Using your mobile device for everyday transactions including banking? 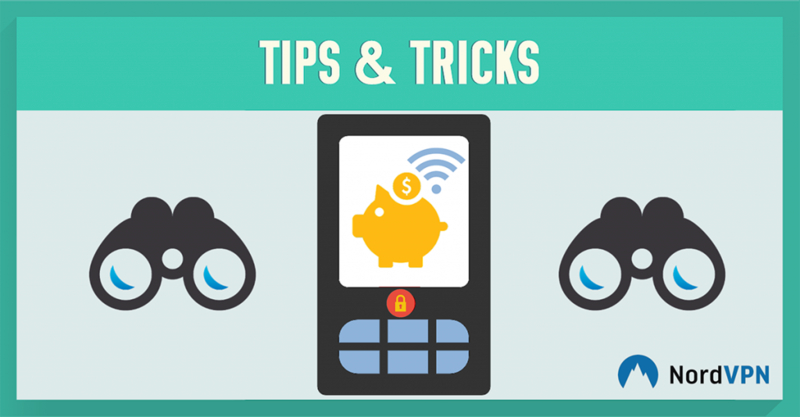 Here are some tips on how to protect your personal details and contents of your bank account. Use a VPN Service. It will shield your information by rerouting your IP address to your home location and encrypting your data. Most mobile banking applications log out automatically. However, if your device is stolen. The person who got your phone might still have enough time to retrieve sensitive information. It’s has been repeated time and again by anyone who offers advise of online safety, but we must stress it again nonetheless. It’s disturbing to learn that the majority of passwords in security breach cases is still ‘password’. Operating system providers are constantly attacked and tested for a weak security channel. Often issues are caught and identified and resolved in a system update. If you don’t upgrade to recommended settings, you might be vulnerable and exposed to security breaches that your device provider has resolved. Alternative password protection techniques: Two factor authentication systems, Password Manager, etc. Encryption protects our data when transmitted online. Using an encrypted IP address will ensure your overall online safety. Encrypted Virtual Private Network will ensure your connection is routed through a secure network and would not be tracked. Your bank would never send you an email asking to verify your log-in information. Treat any e-mail that asks for such details with utmost suspicion. Do not open these emails, and especially don’t open the attachments if you opened an email. You might be subject to phishing scams, viruses, etc. Also, be cautious of any links in emails that appear to be from your bank. It might lead to a website that mimics your bank web page, but would be controlled by the bad guys – bating you to enter your personal log-in details on a fake site. Typically banks allow you to set up text or email notifications for certain behaviours. (If possible) You could set up a notifications if certain amount is withdrawn or other suspicious account behaviours occur. If custom alert set-up is not possible – monitor your account and check for any odd behaviour.